The Camel Estuary draws in visitors in the same way that Winston Graham draws in readers to his Poldark novels – it is intriguing, ever-changing and takes us on a fascinating journey. The name means “crooked river” and it’s certainly an apt description. The river rises on Bodmin Moor and makes its way along the granite spine of Cornwall, twisting and turning for 30 miles until it reaches the Camel Estuary and out towards the sea at Padstow Bay. 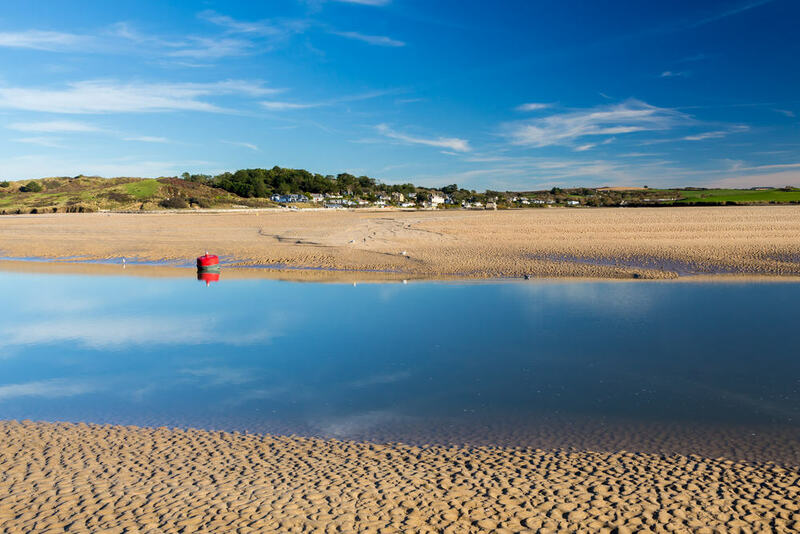 Don’t be fooled by the pretty sandy beaches – Tregirls on the western bank and Polzeath, Rock and Daymer Bay on the east – the Doom Bar sandbank at the mouth of the river has caught many a sailor out. Many of the spectacular views of land and sea along the Camel river to the estuary and out to sea will “star” in the BBC’s new series of Poldark. 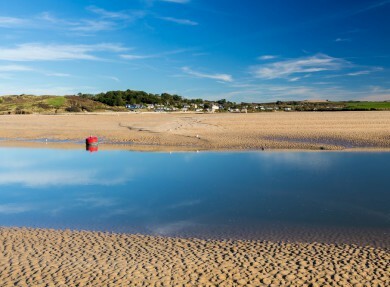 This is an Area of Outstanding Natural Beauty and the Camel Estuary and surrounds is a magnet for swimmers, beach lovers and sailors – while walkers, riders and cyclists can enjoy the delights of the Camel Trail, with plenty of bike hire in Wadebridge.